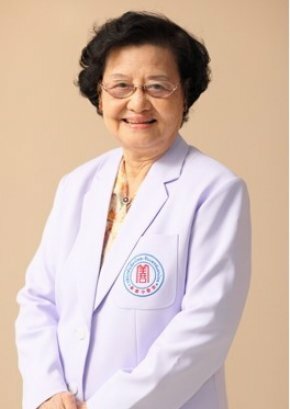 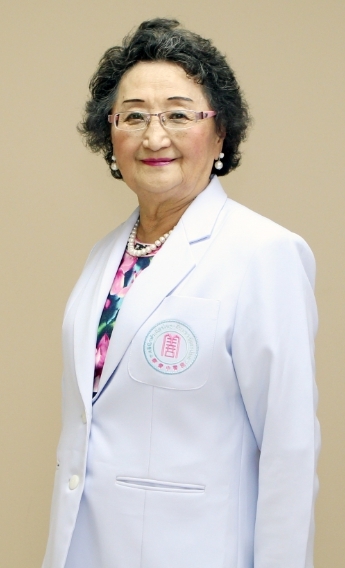 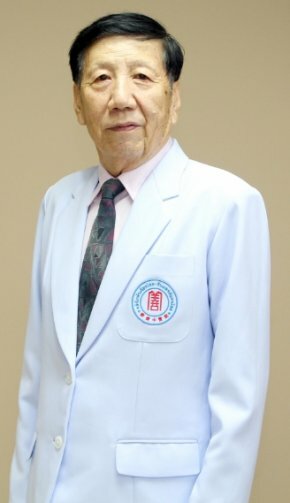 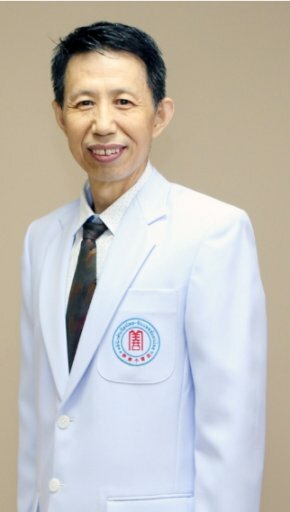 Engaged in Fudan University Hospital clinical experiencer more than 50 years. 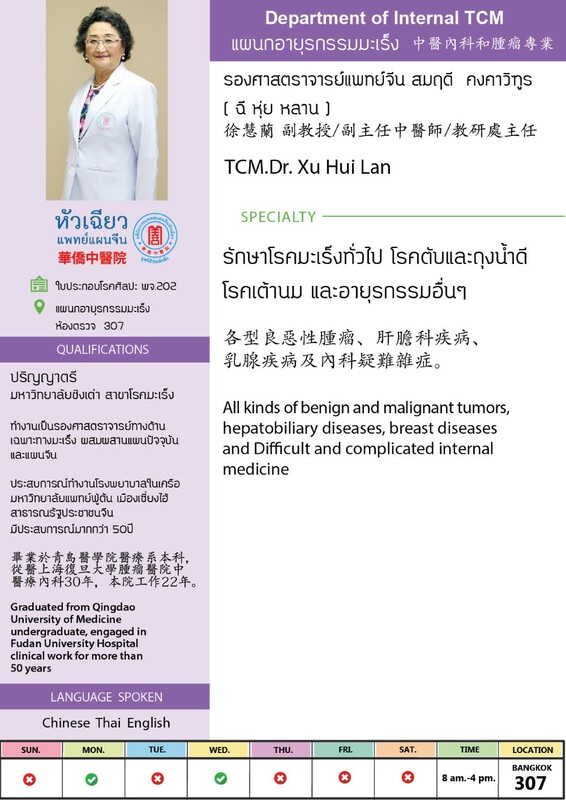 All kinds of Benign and Malignant tumors, Hepatobiliary diseases, Breast diseases and Difficult and complicated internal medicine. 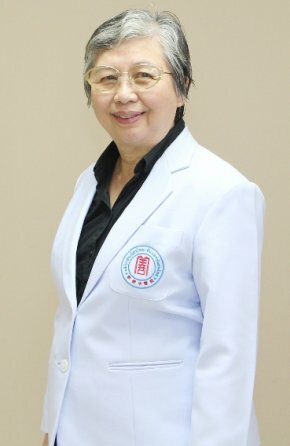 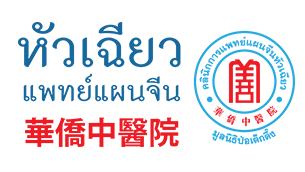 Bachelor's Degree of Traditional Chinese Medicine.